Dr Aldridge is the consultant and clinical lead of Dermatology at The Royal Infirmary, Edinburgh, where he is responsible for the laser unit. 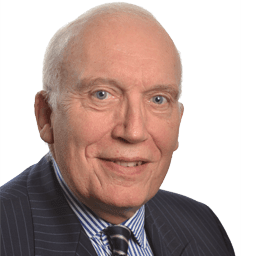 Dr Aldridge is also trained in surgery and occupational medicine, and retains an interest in occupational skin disease where he is a recognised medical legal authority. JM Dixon, R Hardy, RB Aldridge, S Radhakrishna “New Efficient Breast Cancer Sentinel Node Biopsy Technique For All”. Abstract. BJS 2007 Apr; 94(S2): 66. RD Aldridge, GA MacKinlay, RB Aldridge. “A choice of incision: the experience and evolution of surgical management for infantile hypertrophic pyloric stenosis.” Original article. J Laparoendosc Adv Surg Tech A. 2007 Feb;17 (1):131-6.